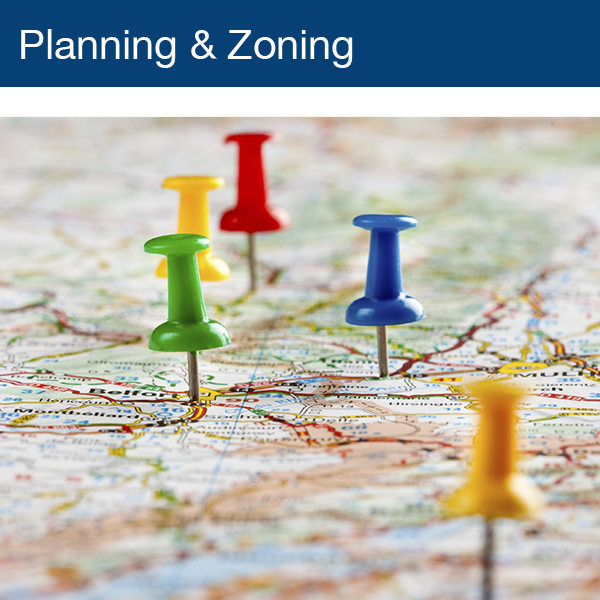 The purpose of the Planning & Zoning Department is to facilitate the Lincoln County Zoning and Subdivision Regulations. This office is responsible for Current Planning, Future Planning, Zoning Compliance and related administrative duties. Combined, these functions help ensure a quality community and help protect property values. Zoning focuses on how land is currently being used and how it can be used in the future. The goal is to provide a harmonious transition of zoning districts and ensure growth and development progress in a fashion that minimizes potential conflicts between uses. Zoning is about preserving the quality of health, safety, and welfare in our community.